We’re asking you to put your knowledge to the test with this three-question quiz. 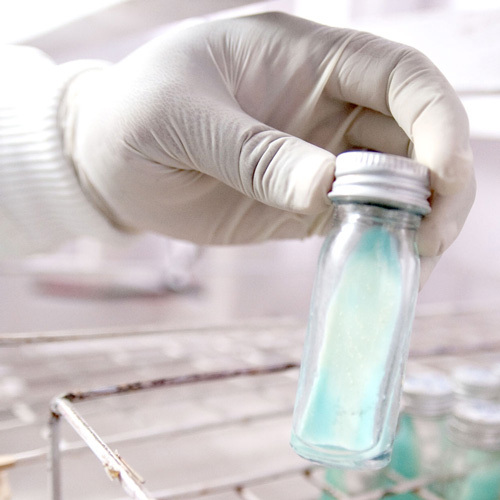 When you complete it, you’ll unlock $1 to accelerate malaria vaccine development, which could ultimately benefit millions of people around the world. 1. 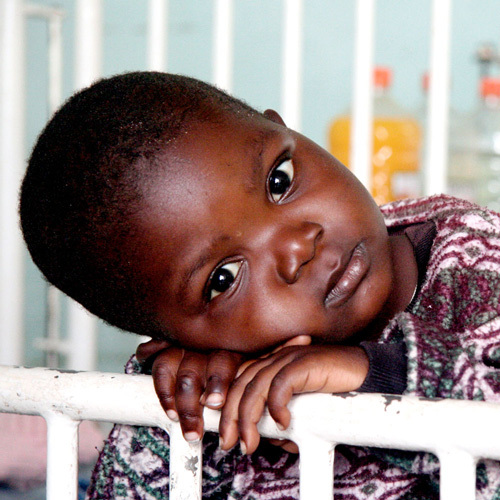 How often does a child die of malaria? 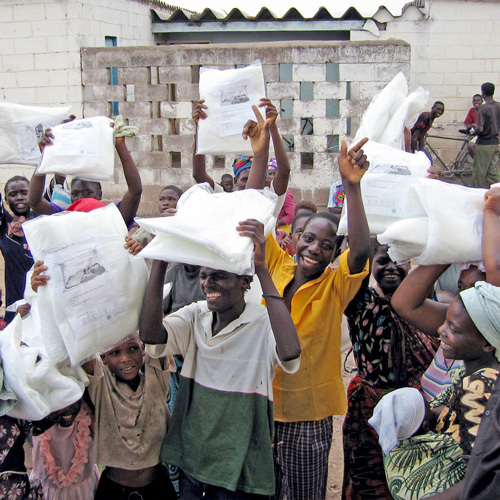 Every two minutes, another child dies of malaria. This disease, which has been a problem for millennia, kills more than 400,000 people every year, most of them young children in sub-Saharan Africa. And unless we eradicate it, it will continue to inflict a crushing burden across the globe. 2. What is currently being used to combat malaria? Malaria is being combatted around the world with an array of weapons—from diagnostics to identify it, to drugs to treat it, to bednets and indoor spraying of insecticides to prevent it. But there’s one weapon still missing from our current arsenal: a safe and effective malaria vaccine to help close the gap left by these other interventions. Today, malaria is being combatted around the world with an array of weapons—from diagnostics to identify it, to drugs to treat it, to bednets, and indoor spraying of insecticides to prevent it. But there’s one weapon still missing from our current arsenal: a safe and effective malaria vaccine to help close the gap left by these other interventions. 3. True or False? Vaccines are one of the most cost-effective public health tools. From smallpox to polio to whooping cough, vaccines have proven to be a cost-effective and successful means of preventing disease and saving lives. And that’s why, at MVI, we believe that a malaria vaccine is critical not only for preventing illness and saving lives, but for helping to eradicate malaria once and for all. Thanks for taking the quiz! You’ve unlocked $1 to help accelerate malaria vaccine development. Spread the word—share with your friends! Learn more by subscribing to receive updates, or clicking the link below. Stay in the loop with periodic emails on breaking developments and noteworthy events from PATH's Malaria Vaccine Initiative (MVI). These are delivered to your email inbox no more than four times yearly. Which areas of MVI are you most interested in?